Fall is a special time for television lovers because it means that there's a ton of great material to take in. 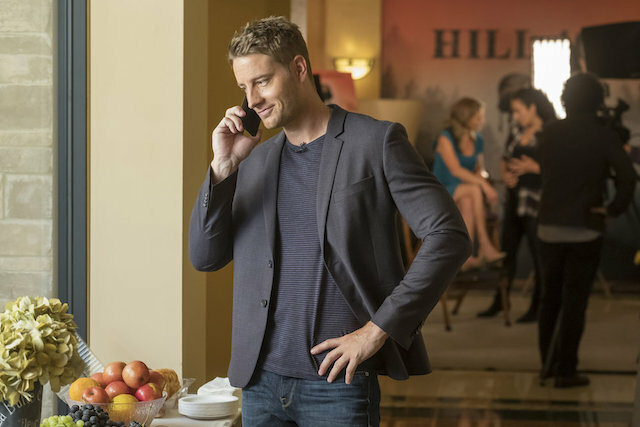 Many of our favorite shows return after a long summer hiatus (This Is Us! Grey's Anatomy! The Big Bang Theory! ), giving us something new to sink our TV-loving teeth into. 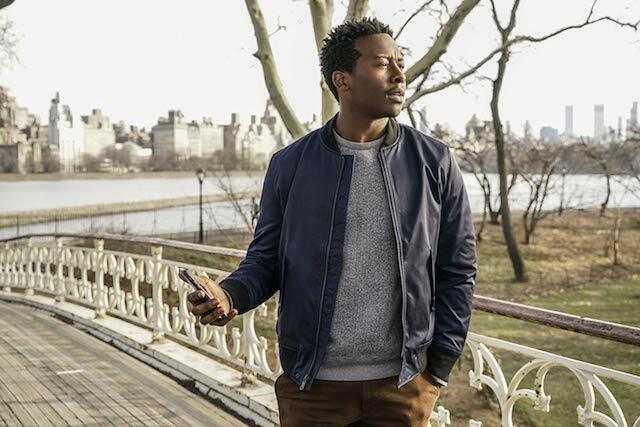 Fall is also when many networks trot out some of their newest shows for us to consider. From half-hour multicamera comedies to stirring, heartfelt dramas, fall TV doesn't disappoint when it comes to finding something new that's in your wheelhouse. Best of all, fall TV is capitalizing on a newer trend: the reboot. There will be reboots aplenty this fall, including Murphy Brown and Magnum P.I. (both debuting on CBS) and Charmed (making its way to The CW). 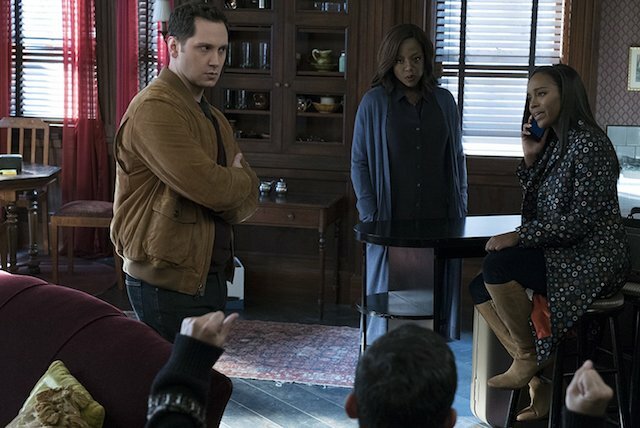 While it may feel overwhelming just looking at a TV schedule for the fall season (trust us, our heads are spinning, too), we've compiled a specialized lineup of fall and winter TV premiere dates and times for the hit shows you already love and the new ones we're pretty sure you're going to want to watch week after week. Click on through to see when all of your favorite TV shows (and some exciting new ones) premiere. A version of this article was originally published in September 2018. In early November, PopSugar reported that Fuller House would be back on Netflix with a shiny new fourth season on Dec. 14. In late October, a full-length trailer was released teasing the upcoming second season of the Emmy-winning series. 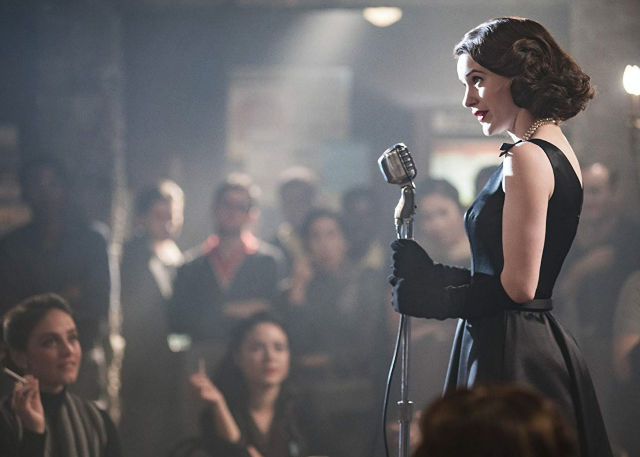 While showing a preview of things to come, including Midge's growing career as a comedian in the late 1950s, fans were also treated to news that The Marvelous Mrs. Maisel would return on Dec. 5 on Amazon. 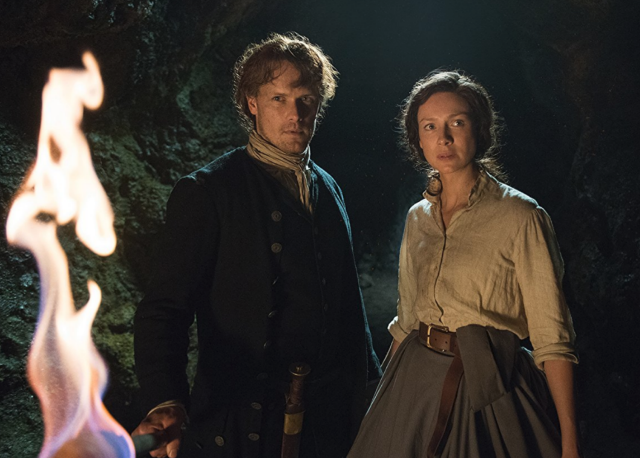 Acclaimed Starz drama Outlander will return for a rousing season four on Nov. 4. 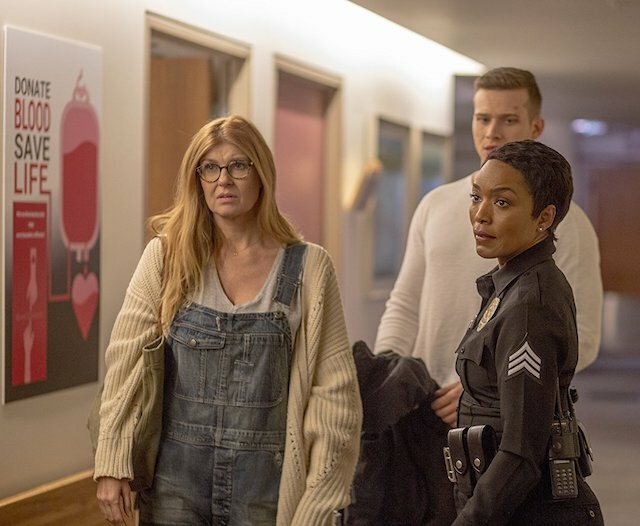 9-1-1, starring Peter Krause, Connie Britton and Angela Bassett, returns to Fox for season two on Monday at 9/8c. 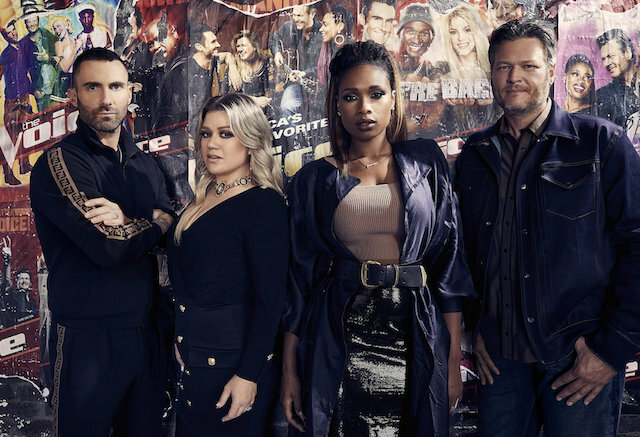 The Voice, with new judge Jennifer Hudson, returns to NBC for another exhilarating season on Monday at 8/7c. 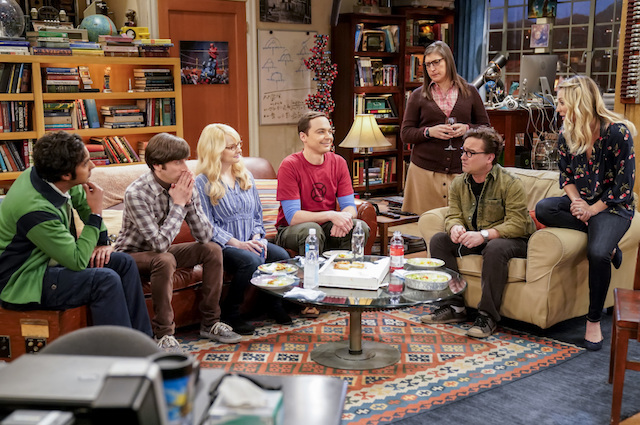 The Big Bang Theory makes its season 12 bow on CBS Monday at 8/7c. The newly rebooted Magnum P.I. is back on CBS beginning Monday at 9/8c. 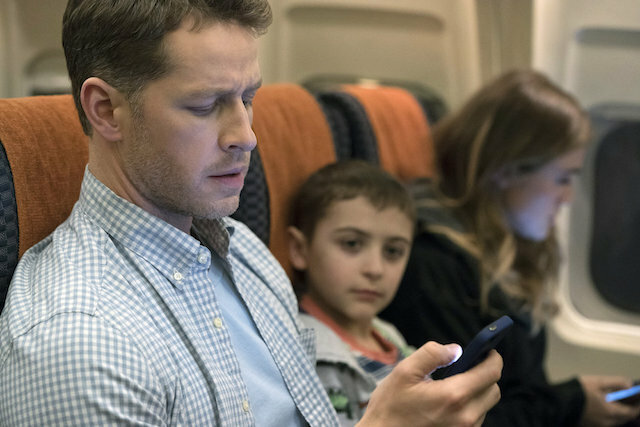 NBC drama Manifest, which follows a group of passengers who board a flight and arrive safely at their destination five years later without having aged a day, premieres Monday at 10/9c. The 27th season of Dancing With the Stars premieres Monday at 8/7c on ABC. 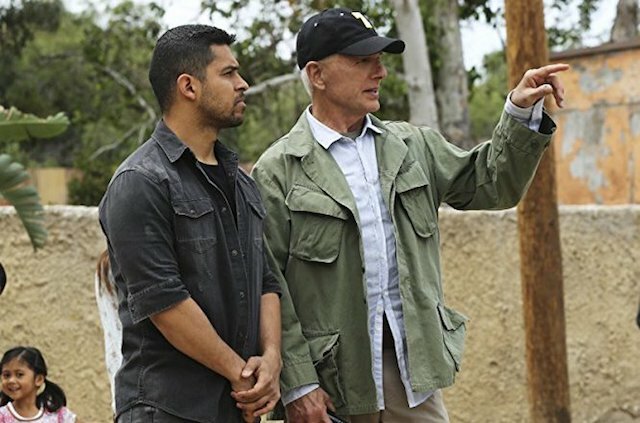 NCIS is back on CBS beginning Tuesday at 8/7c. Acclaimed drama This Is Us returns to NBC for season three on Tuesday at 8/7c. 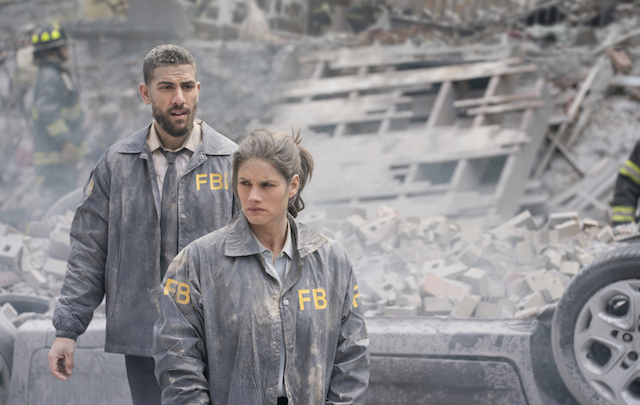 New drama FBI makes its series debut on CBS Tuesday at 9/8c. 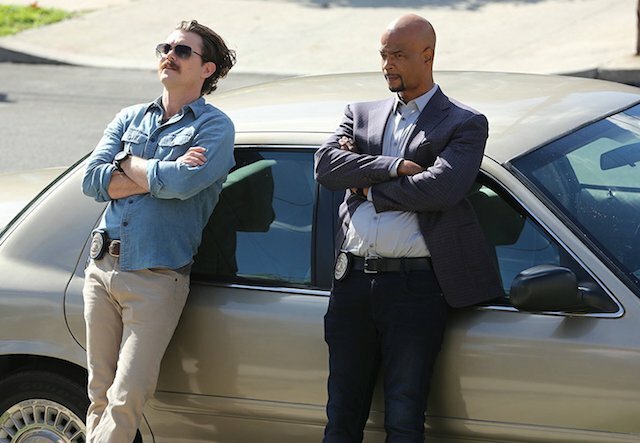 Lethal Weapon returns to CBS for season three, recasting Clayne Crawford's role with American Pie alum Sean William Scott, on Tuesday at 9/8c. 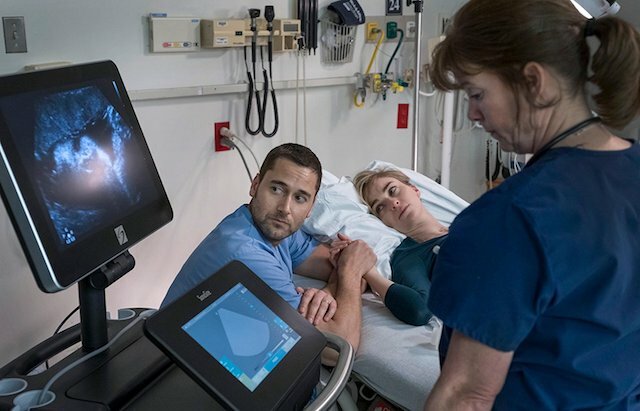 Medical drama New Amsterdam makes its series debut on NBC Tuesday at 10/9c. 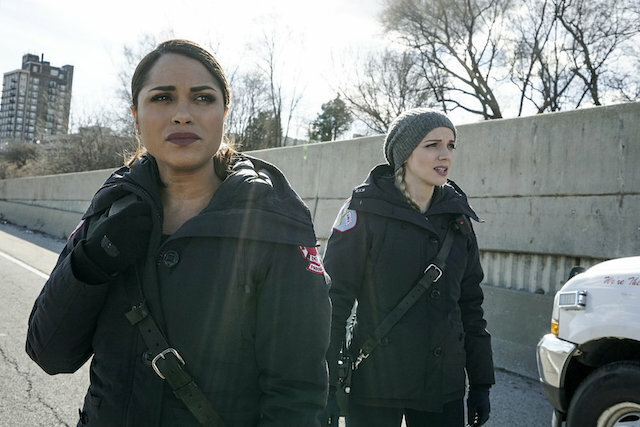 ABC's trio of Chicago-set dramas all return on Wednesday. Chicago Med is back at 8/7c, Chicago Fire premieres at 9/8c and Chicago P.D. is on at 10/9c. A Million Little Things, ABC's latest foray into tear-jerker dramas, focuses on a cast of tight-knit friends dealing with the death of one of their group. It premieres Wednesday at 10/9c. 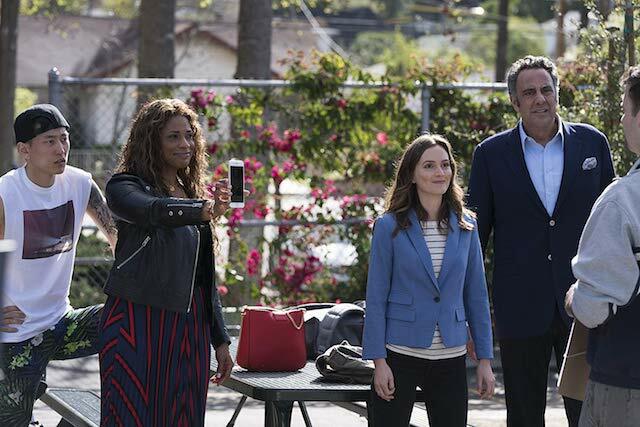 The series premiere of Single Parents, starring Brad Garrett, Taran Killam and Leighton Meester, arrives on ABC Wednesday at 9:30/8:30c. Modern Family is back with season 10 (and with some bad news) on Wednesday at 9/8c. 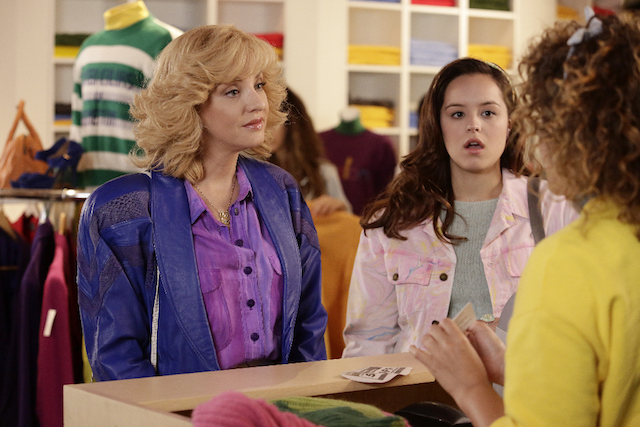 The Goldbergs return to ABC on Wednesday at 8/7c. 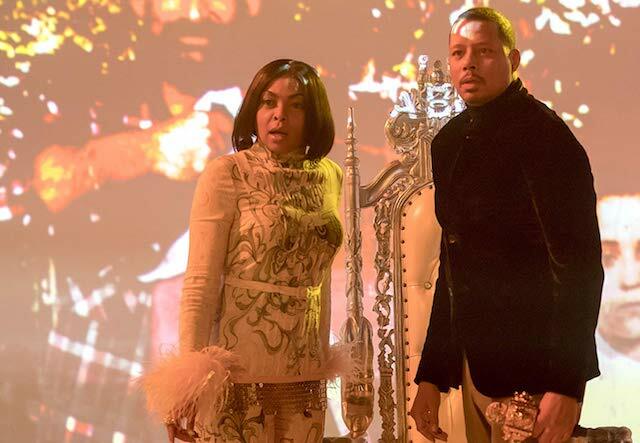 Taraji P. Henson and Terrence Howard are back for Empire season five on Fox, which starts Wednesday at 8/7c. 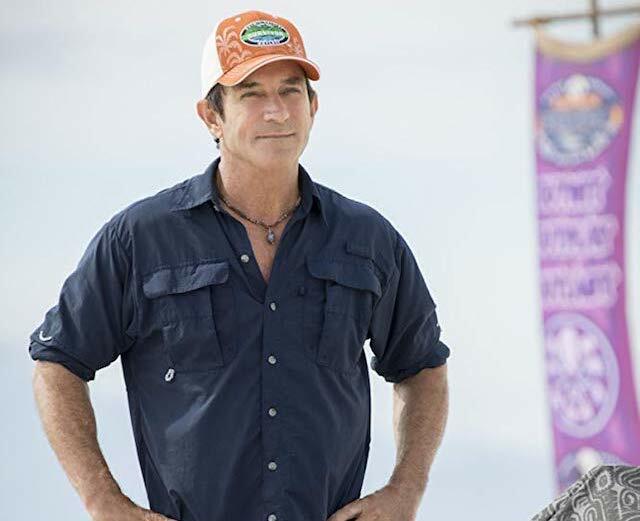 The new season of Survivor gets a 90-minute premiere on Wednesday on CBS at 8/7c. 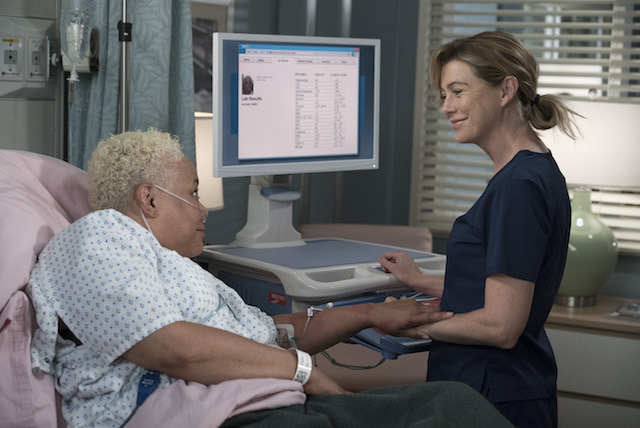 The Grey's Anatomy season 15 premiere will be two hours long, and it arrives on ABC Thursday at 8/7c. Allison Janney and Anna Faris return in CBS' Mom on Thursday at 9/8c. 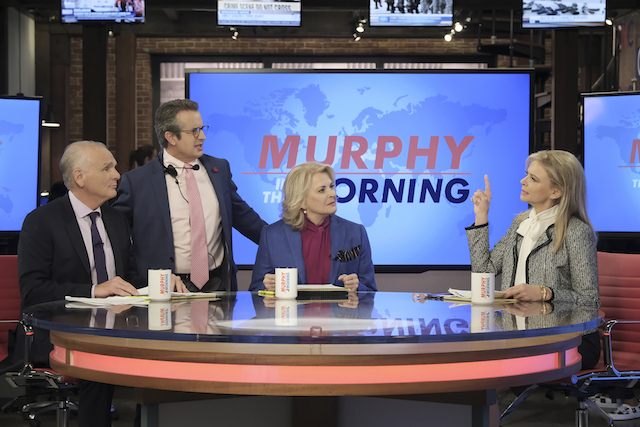 CBS is bringing you the eagerly awaited Murphy Brown reboot on Thursday at 9:30/8:30c. 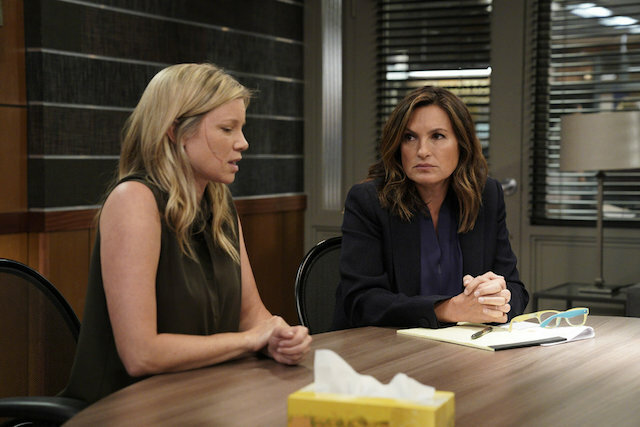 Law & Order: SVU is back to solve New York's toughest crimes for a two-hour season 20 premiere on NBC Thursday at 9/8c. Viola Davis and co. return in ABC's How to Get Away With Murder on Thursday at 10/9c. 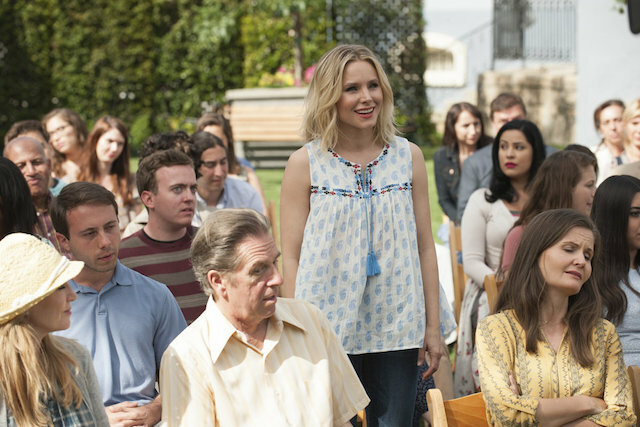 Kristen Bell and Ted Danson return for season three of The Good Place, the afterlife dramedy that continues to surprise us, on NBC Thursday at 8/7c. 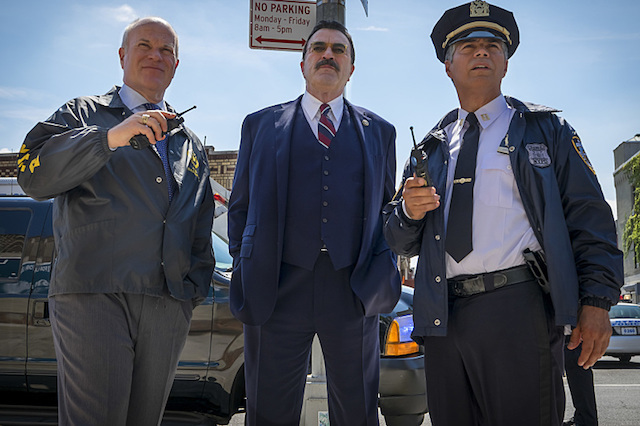 Blue Bloods returns to CBS on Friday at 10/9c. 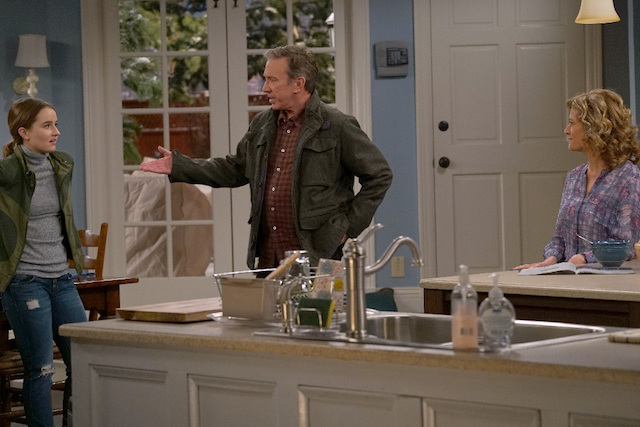 The recently revived Tim Allen comedy Last Man Standing returns on a new channel — Fox — on Friday at 8/7c. 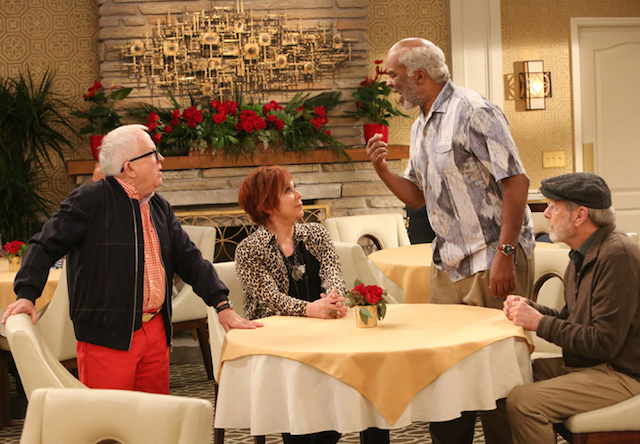 New series The Cool Kids, starring David Alan Grier and Martin Mull, arrives on Fox Friday at 8:30/7:30c. 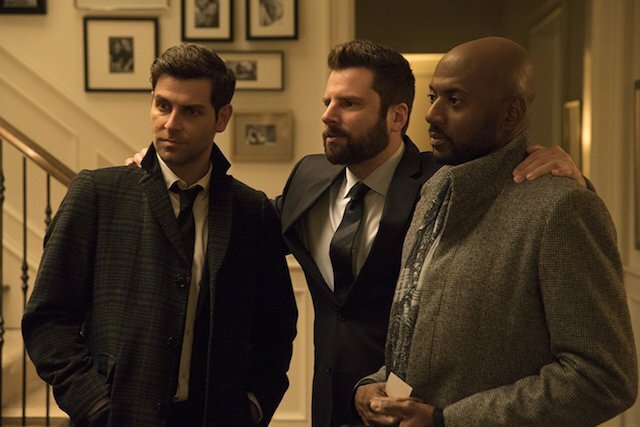 New CBS comedy God Friended Me, wherein God sends a Facebook friend request to an unsuspecting average guy in the hopes that he'll assist in spreading some goodwill, arrives on Sunday at 8:30/7:30c. New comedy Happy Together, starring Damon Wayans Jr., premieres on CBS Oct. 1 at 8/7c. 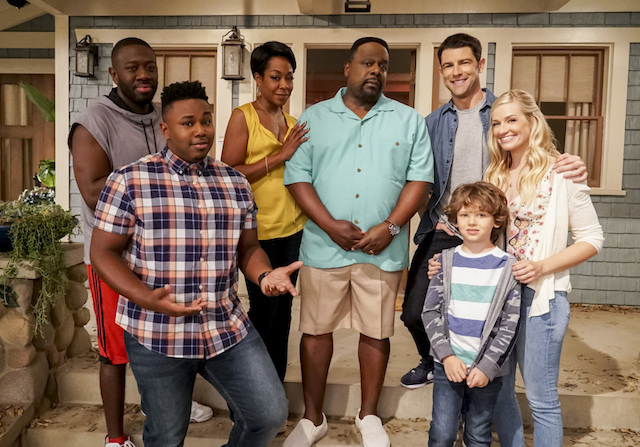 The new series The Neighborhood — starring Cedric the Entertainer, New Girl's Max Greenfield and 2 Broke Girls' Beth Behrs — debuts on CBS Oct. 1 at 8:30/7:30c. 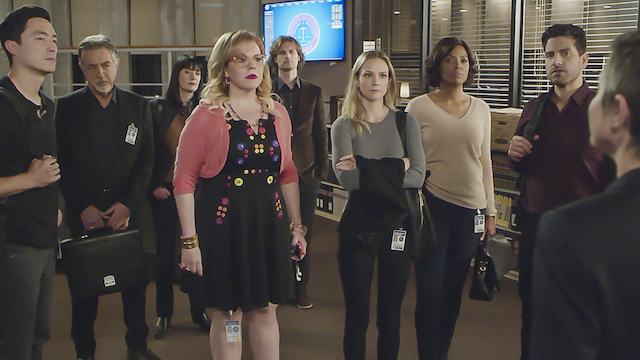 Criminal Minds returns to CBS on Oct. 3 at 10/9c. 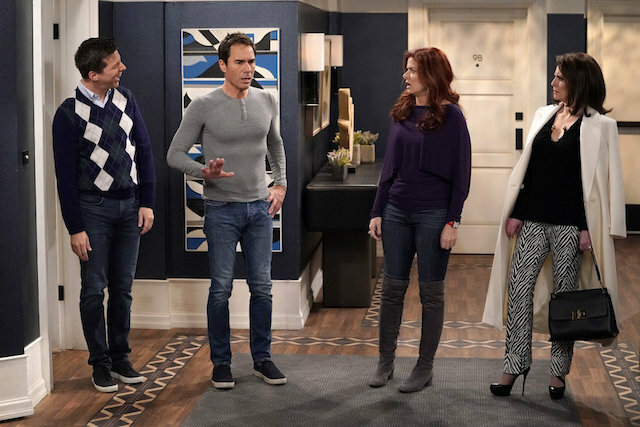 Will & Grace are back on NBC with tons of special guests (including David Schwimmer and Alec Baldwin) for a laugh-filled season 10 beginning Oct. 4 at 9/8c. 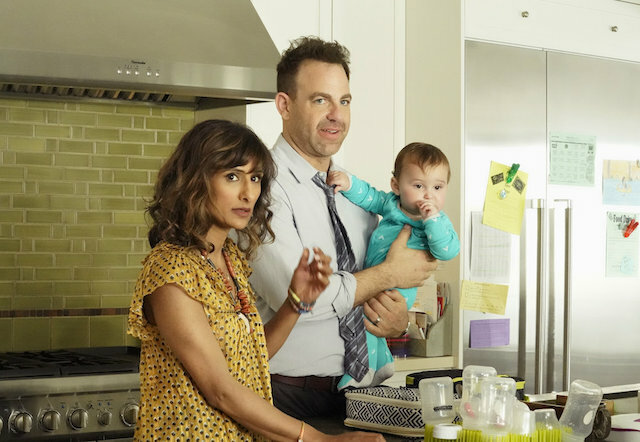 New series I Feel Bad, which tackles issues like mom guilt in the modern age, arrives on NBC Oct. 4 at 9:30/8:30c. 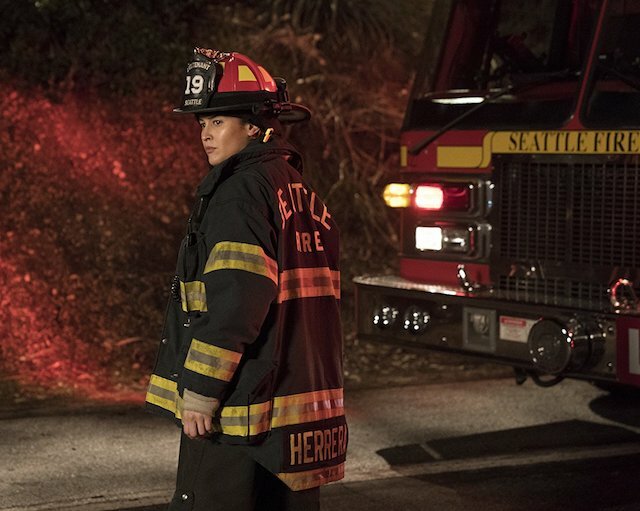 The thrilling Shondaland drama Station 19 returns to ABC for its sophomore season on Oct. 4 at 10/9c. 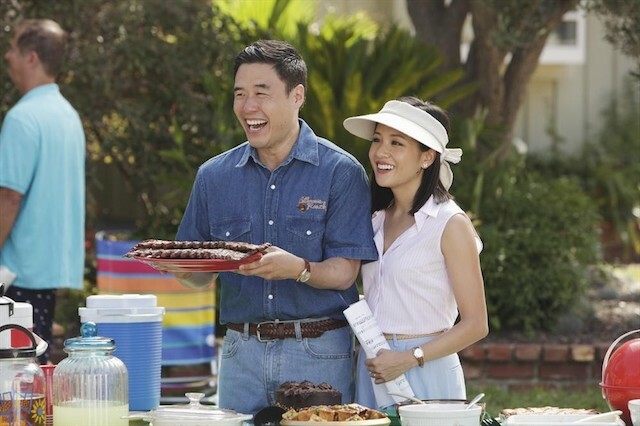 After a fun summer at the box office with Crazy Rich Asians, Constance Wu returns to her TV family on ABC for season five of Fresh Off the Boat, airing Oct. 5 at 8/7c. 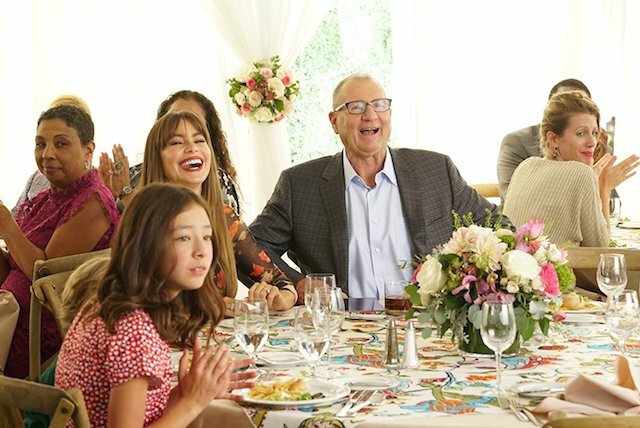 Speechless returns to ABC for season three on Oct. 5 at 8:30/7:30c. 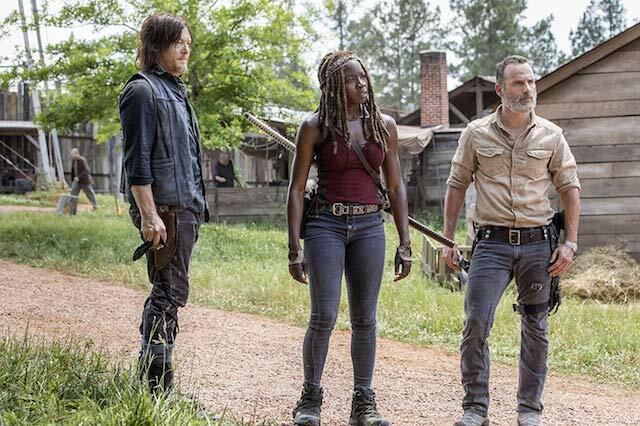 The Walking Dead returns to AMC for season nine on Oct. 7. 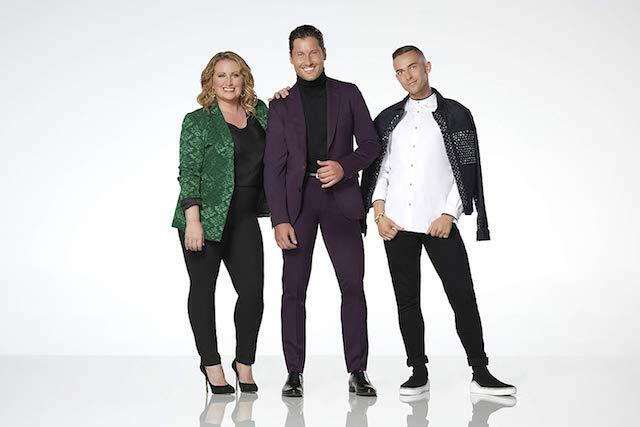 DWTS spinoff Dancing With the Stars: Junior debuts on ABC Oct. 7 at 8/7c. 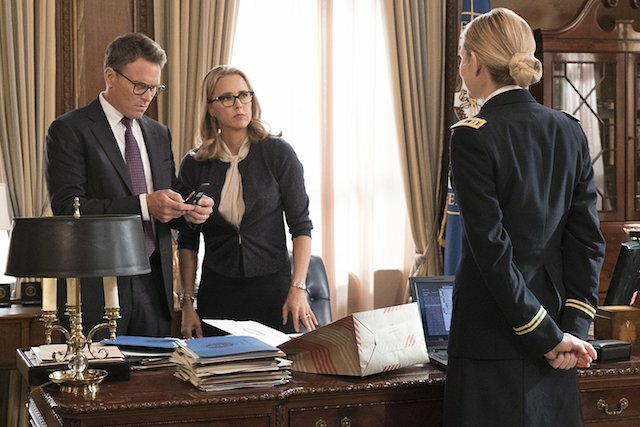 Téa Leoni returns to CBS as the titular Madam Secretary on Oct. 7 at 10/9c. 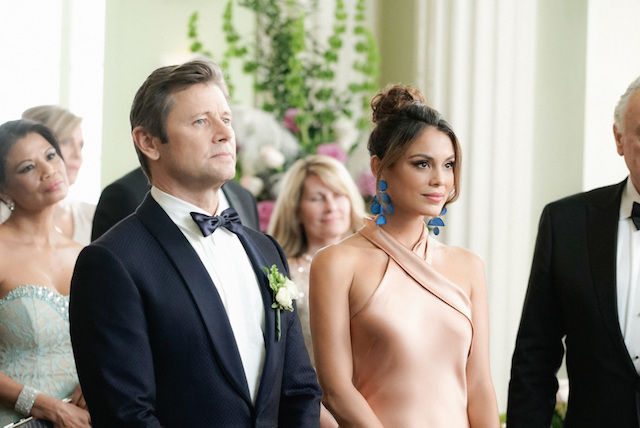 Soapy melodrama Dynasty (a reboot of the popular 1980s TV series) returns to The CW for season three on Oct. 12 at 8/7c. 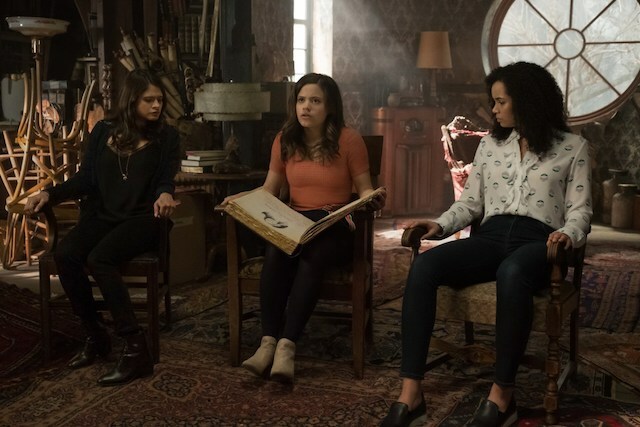 Charmed is getting rebooted for a 2018 audience and arrives on The CW Oct. 14 at 9/8c. 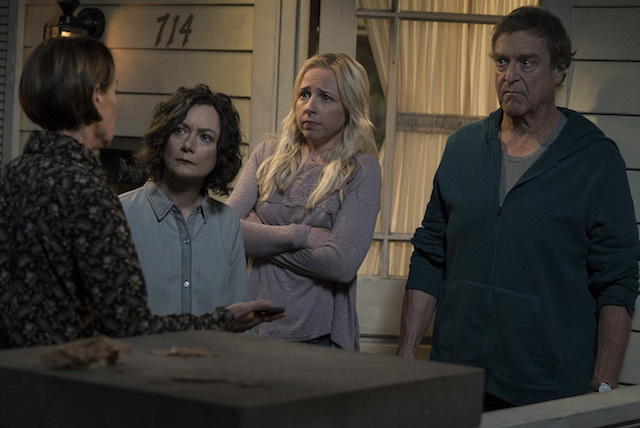 Roseanne spinoff The Conners debuts on ABC Oct. 16 at 8/7c. 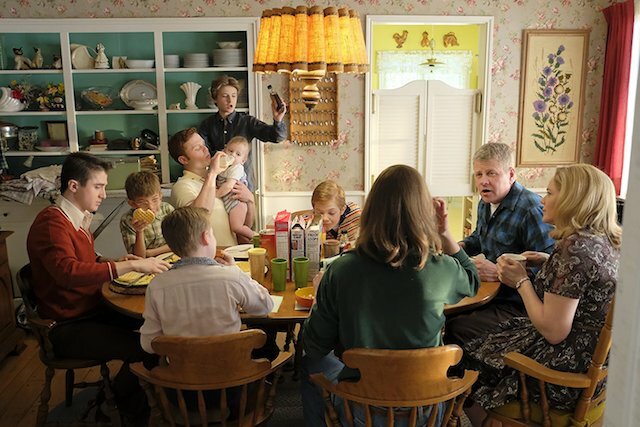 The Kids Are Alright, a new series focused on one family in the 1970s, premieres on ABC Oct. 16 at 8:30/7:30c. 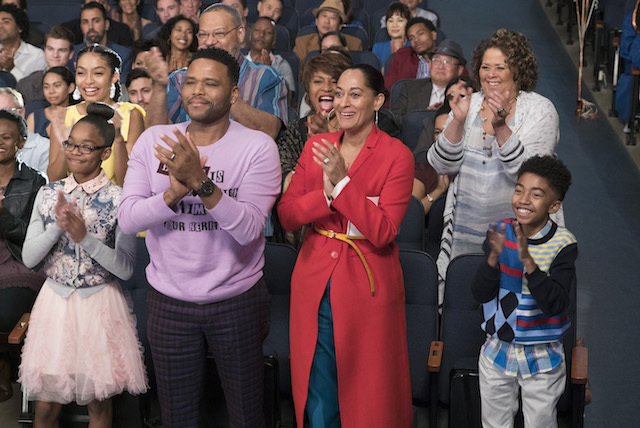 The Johnsons are back for season five of black-ish, premiering on ABC Oct. 16 at 9/8c. 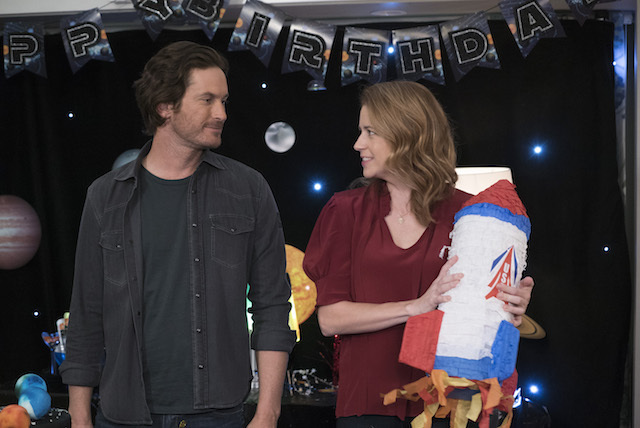 Jenna Fischer and Oliver Hudson are back as exes raising their kids as a team in season two of Splitting Up Together, premiering on ABC Oct. 16 at 9:30/8:30c. 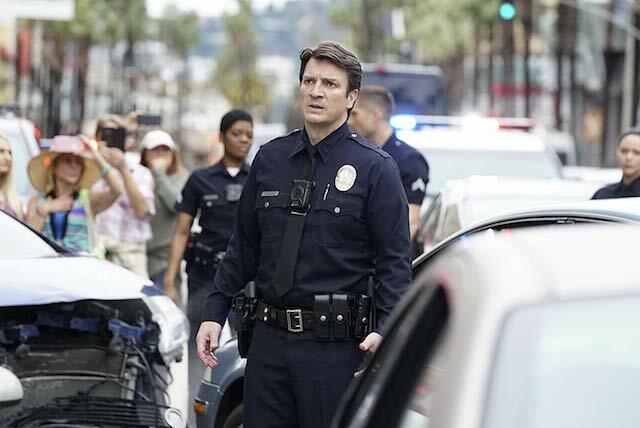 Nathan Fillion is back on TV, and this time, he's playing a rookie cop who's a little older than the other recruits but still just as game to learn. The Rookie premieres on ABC Oct. 16 at 10/9c. 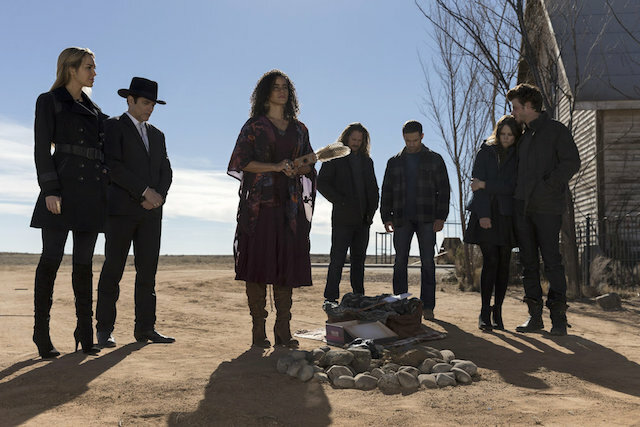 NBC's Midnight, Texas is back to soothe our itch for supernatural drama on Oct. 26 at 9/8c.